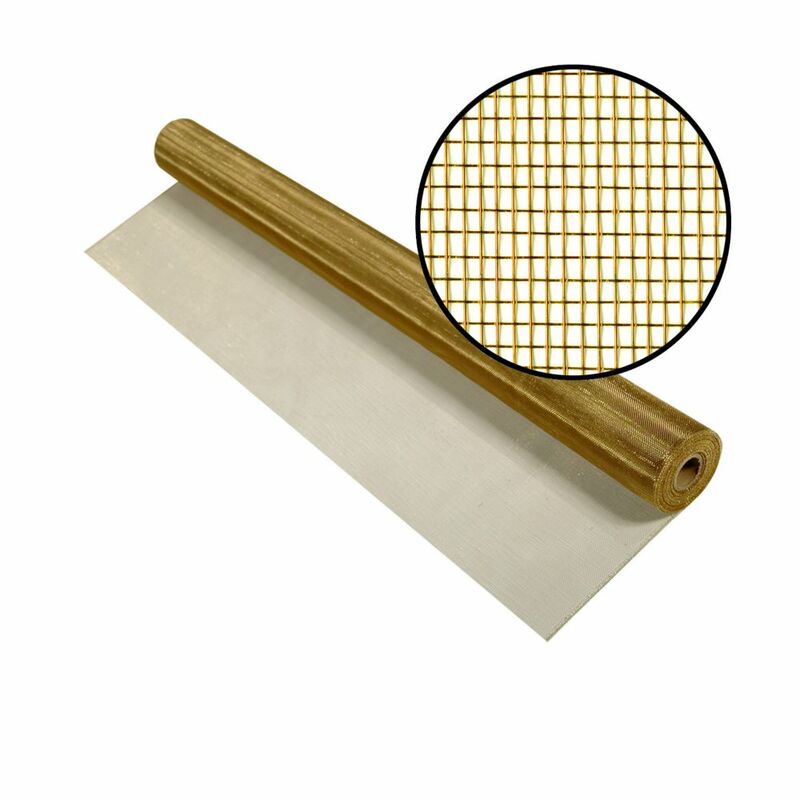 A distinctive screening alternative, Bronze metal screen provides strength and durability. It is an excellent choice for inland and coastal areas, and weathers to a beautiful dark bronze finish. It is the longest lasting choice for screening, often showcased on historic homes and buildings and on unique architectural accents. The ODL Retractable Screen is 81-3/16 in. from top end cap to bottom end cap and fits 80 in. in-swing doors and is designed for an easy do-it-yourself installation. The rugged weather-stripping in tracks keeps dirt and insects where they belong - outside. The screen has all the advantages of a traditional screen, but when retracted it blends with the door frame to provide a clear unobstructed view. The screen material is made of durable fibreglass, designed to resist damage from hands or pets. The Retractable Screen comes with a 5-year limited warranty and is available in white, bronze, and sandstone. Each screen covers single doors up to 36 in. wide or double doors up to 72 in. wide (two screens required for this application). Replacement screen cartridges are available. The ODL RTMTB01 Bronze Retractable screen is 97.25. tall from top end cap to bottom end cap of the screen housing unit. It is designed to fit 8 ft. in-swing entry doors. Screen covers single doors up to 36 in. wide or double doors up to 72 in. wide (two screens are necessary for this application). Replacement screen cartridges are available if screen ever becomes damaged. This Serrated Vinyl Spline is for use in replacing screens in windows and doors. It is available in various diameters to form a tight fit when rolling the screen into the frame. Designed for the do-it-yourselfer, this spline is available in black and also gray and is great for small jobs and large jobs. Phifer BetterVue Pool and Patio is an improved Visibility screen (iVis). This screen is engineered to provide premium outward visibility and superior airflow without sacrificing insect protection. BetterVue offers an excellent viewing experience when the focus is on the view. 48-inch x 50 ft. Bronze Screen A distinctive screening alternative, Bronze metal screen provides strength and durability. It is an excellent choice for inland and coastal areas, and weathers to a beautiful dark bronze finish. It is the longest lasting choice for screening, often showcased on historic homes and buildings and on unique architectural accents.